The English Defence League (EDL), a UK-based right-wing, anti-Islamic and self-described “Counter Jihad movement,” announced plans to form a new political party in the coming months. EDL’s foray into politics is influenced by the success of other similar political parties in Europe, most notably the Dutch Freedom Party, the political party led by radical Dutch parliamentarian Geert Wilders. An EDL spokesman stated that the organization’s party will be named the Freedom Party, and its official launch will take place in May at the EDL Luton demonstration, an annual protest that began with the organization’s founding in 2009. In the past, EDL demonstrations have been marked by violence, with some bordering on full riots resulting in numerous arrests, property damage and injuries to law enforcement. The group has also been accused of being a haven for right-wing racists, a charge the group denies. 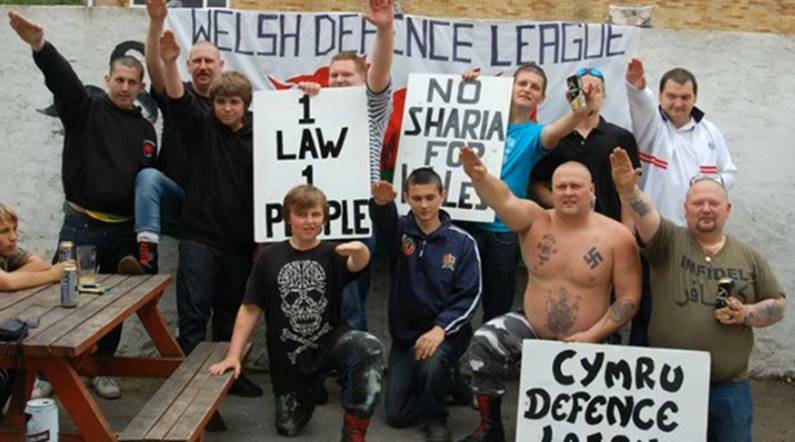 However, EDL has been linked to various racist English groups, such as the Welsh Defence League, an EDL division that has many local white supremacists in its ranks.